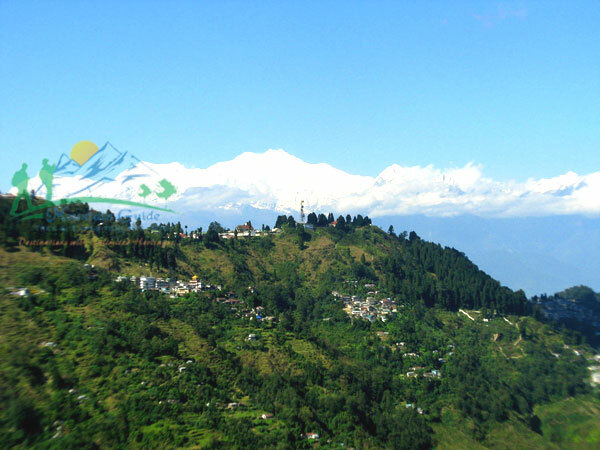 Darjeeling has one of the most spectacular treks to offer along with the beauty of the hills. 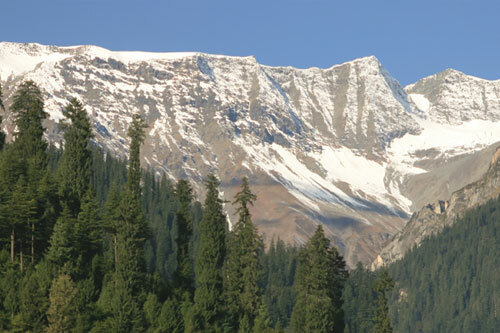 The charms of the Himalaya along with its mysteries gradually unfold as trekkers traverse through the dense forests and verdant landscape, through miles of green-carpeted meadows and sleepy hamlets lost in time. The Sandakphu - Singalila trek as it is popularly called will enable you to discover the Sublime Himalayan interiors unmarred by mankind. 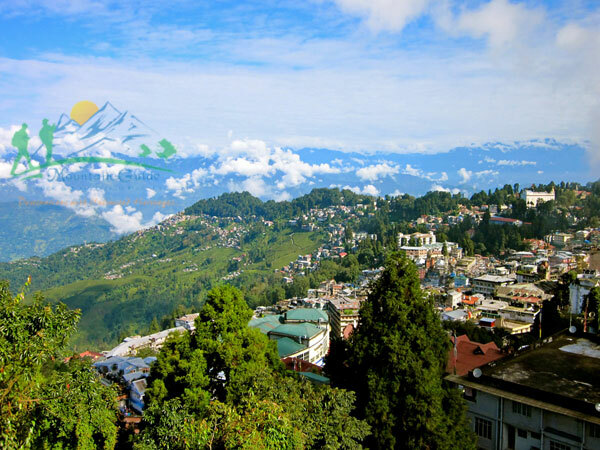 Darjeeling Sandakphu trekking takes you along the famed Singalila range to Sandakphu Trek (12,000 ft) and Phalut Trek (11,800 ft). On the way you will pass through spectacular forests of silver fir, rhododendrons, chestnuts, oaks, magnolias and hemlock. A springtime trek reveals not only stunning views of the mountains but whole hillsides covered with rhododendron and magnolia flowers. 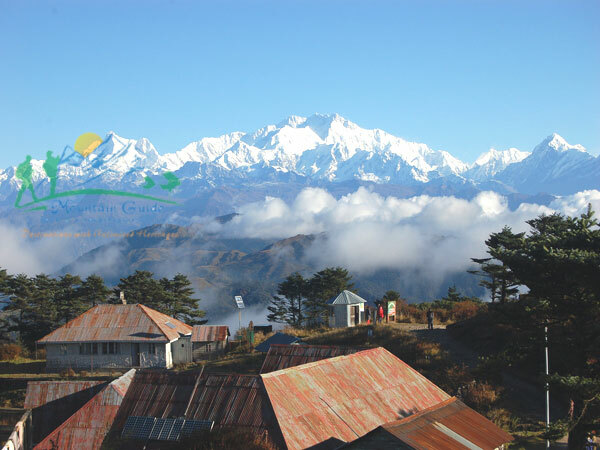 Darjeeling Sandakphu Trek trail from Sandakphu Trek to Phulut Trek is an exhilarating experience and one can see four of the world's highest mountains: Everest, Makalu, Lhotse and Kanchenjunga in one glance. Morning after breakfast transfer to Airport and fly to Bagdogra, on arrival at Bagdogra airport met our representative and drive towards Darjeeling. On arrival transfer into hotel. Evening free to do your own activity. Dinner & overnight stay at hotel. The trek starts after an early morning drive about two hours from Darjeeling to Manebhanjang a small village inhabited by Buddhist Sherpas. From here one can get a view of the trekking route. The first camp - site is at Tonglu at 3070 meters, which is 11 Kms from Manebhanjang through dense forests, and hillsides covered with wild flowers and a breathtaking mountain view of the incomparable Kanchenjunga and its neighboring peaks. Overnight at camp. 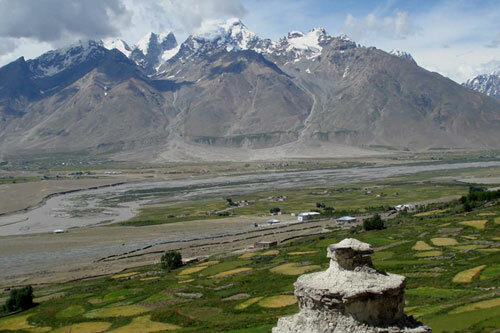 Trekking from Tonglu to Gairibas at 2621 meters, Trek time 3 hrs, Approx 09 Kms, Trails leads one through bamboo glades and farmlands with quaint little villages Habitue by warm and friendly people. 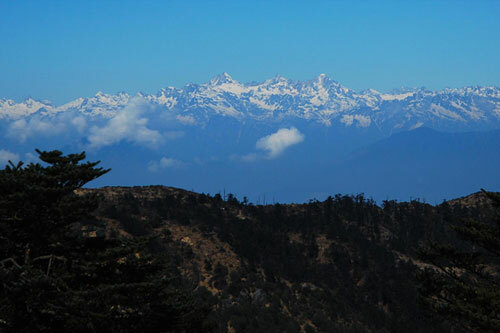 Gairibas to Kalipokhari 3170 meters is a continuous climb through the rhododendron forests. Distance is 6 Kms and it takes 3 hrs walks from Gairibas. Drive by jeep will take approx.2 hrs. Overnight at Kalipokhari. Overnight at Camp. After breakfast Trekking from Kalipokhari to Sandakphu, Trek times 2-3 hrs. From Kalipokhari the road descends to Bikhebhangang -Valley of Poison. Trek from Bikhebhanjang to Sandakphu is a steep climb of 4 Kms and takes more then an hour to cover this trek.Sandakphu 3636 meter is 58 Kms from Darjeeling and commands one of the most spectacular views. Trekking from Sandakphu to Phalut at 3600 meters, It is one of the loftiest peak in the Singalila Range and is situated at 80 Kms. Overnight at camp. After breakfast trekking Phalut to Ramam, From Phalut the trail descends through the virgin forest of chestnut, pines, hemlock etc. till the trail reaches the meeting of two streams called Gorkhey Khola.It's a picture postcard place. One can enjoy the bath and savor midday meal. Resume trekking via Samandin to Ramam Trekkers Hut.Its about 5 hours trek from Phalut or 15-km.in distances from Phalut. Trek from Ramam to Rimbik, From Ramam the road is almost level walk for the first 9 km and again it descends to Sirikhola. The road rises steep, for about 1 km where it levels out again till it reaches Rimbik. Halt Overnight in a lodge / trekkers hut. You will be driven to the airport in time for your flight back home. 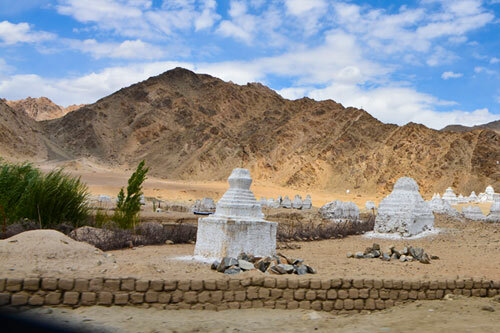 We ensure that you will leave Delhi with cherishing memory and an experience of a lifetime. Inland / International flight charges.